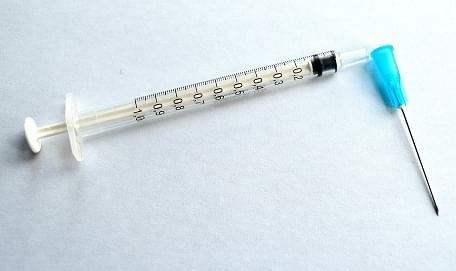 SACRAMENTO (KMJ) — A bill to create safe injection sites in California has been re-submitted to the state legislature. The introduction of AB-362 comes after similar legislation was previously passed by lawmakers, but vetoed by former Governor Jerry Brown in October 2018. That was due to concerns that there was no corresponding treatment incorporated. The text of the new bill does promise “access to referrals to substance use disorder treatment” and would require the City and County of San Francisco to provide local officials the opportunity for public comment before setting up the program in a three-year pilot program. If the legislation is approved, property owners, managers, and participants would be protected from either being charged or arrested for using or operating the facility. Click here to read the full text of AB-362. The bill is scheduled to be heard in committee on March 7th.